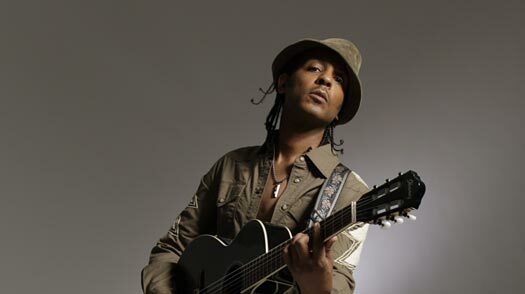 Dancer and singer Jeffrey Daniel was a member of the R&B group Shalamar and pioneered the dance move the backslide  which, after he taught it to Michael Jackson, became known as the moonwalk. He would religiously work on dances every Sunday. And it was over a period of, I don't know, a few weeks because you're doing it just once a week for a couple of hours or so. It wasn't so regimented, like, O.K., here's this step and this step. It was like some of it was having fun, some of it was acting goofy, moving around like Charlie Chaplin and poking faces at each other. Some of it was, we were just gelling, you know, with the dances. And some of it was concentrating on a particular move, but a lot of it was two guys just having fun and showing dances. And then watching Fred Astaire films, watching Gene Kelly, watching the Nicholas Brothers, watching Sammy Davis Jr., getting inspiration. He could eat popcorn like nobody I knew, 'cause I could eat some popcorn. And we're sitting watching movies together and you can hear him scraping the bottom, and I'm just cracking up laughing. And he breaks out singing along with the movie. I was like, My God, he's just like anybody else you know. We first worked with him in 1980, but he did not do the moonwalk publicly until 1983 [on Motown's 25th-anniversary TV special]. And after he did it, he asked, "How was it?" And I said, "Why did you wait so long?" He said, "Well, it still didn't come out right." I'm like, Huh? This is the performance that totally blew everyone away  and he said something didn't come out right. Whatever was going on in his mind, we would never know it. We all know that it was a mind-blowing performance, and it just took him to another level. Read "How to Moonwalk like Michael."